Defected In The House returns to Amsterdam’s AIR, with potentially one of the strongest line-ups of the Amsterdam Dance Event (ADE) on Friday 19th October. AIR, which won awards for Best Sound System, Hottest Club and Best Use of Technology in 2010, was conceptualized by Dutch designer Marcel Wanders and is one of the most visually impressive clubs in the world. The ADE is now widely regarded as the leading electronic music platform and the biggest club festival in the world across the entire spectrum of dance music. For its 2012 party and second ADE event at AIR, Defected are bringing a host of its newest stars alongside some of its biggest players, including Tensnake, Sandy Rivera, Noir and Chocolate Puma; four artists who have made their own indelible marks on the house scene. 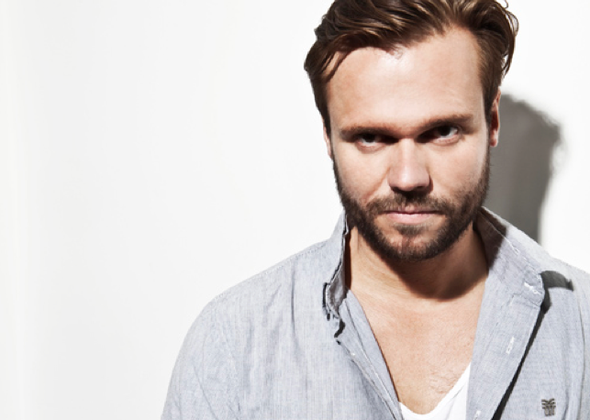 This winter, Tensnake releases his brand new single on Defected – a collaboration with vocalist Syron – so the timing is perfect. Sandy Rivera has had a creative year with singles ‘Show Me’ and ‘Avenue’ asserting themselves and there’s a wealth of new material coming up over the next few months too. Noir meanwhile continues to demonstrate both his skills as a DJ and his A&R credentials with Noir Music further bolstering its position as a label. Finallly, Dutch duo, Chocolate Puma, are set to release their own ‘In The House’ album this autumn. Support is from Italian duo Supernova, Holland’s own Franky Rizardo, Andy Daniell and a Live PA by Lorenzo complete the AIR 1 line-up. 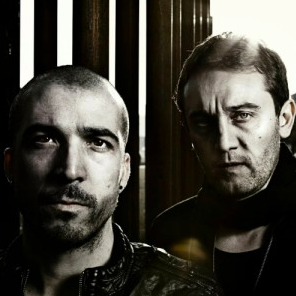 Over the last year or so, Defected has set out its stall by way of the calibre of new artists they have chosen to work with, a direction represented by the line-up presented in AIR 2. Flashmob’s ‘Need In Me’ has proved to be one of the stand-out records of the year in Ibiza and beyond having been made an Essential New Tune by Pete Tong and destroying dancefloors all summer long. Flashmob impressed so much at their debut appearance for Defected In The House at Ministry of Sound earlier in the year that they were an obvious choice to headline AIR 2. Support comes from Larse, Hot Since 82 and Nice7. A new breed of producers, all of whom boast a richly melodic sound with their records. Finally, there’s further talent in Defected’s latest signing, Anna Wall, who completes the line-up.